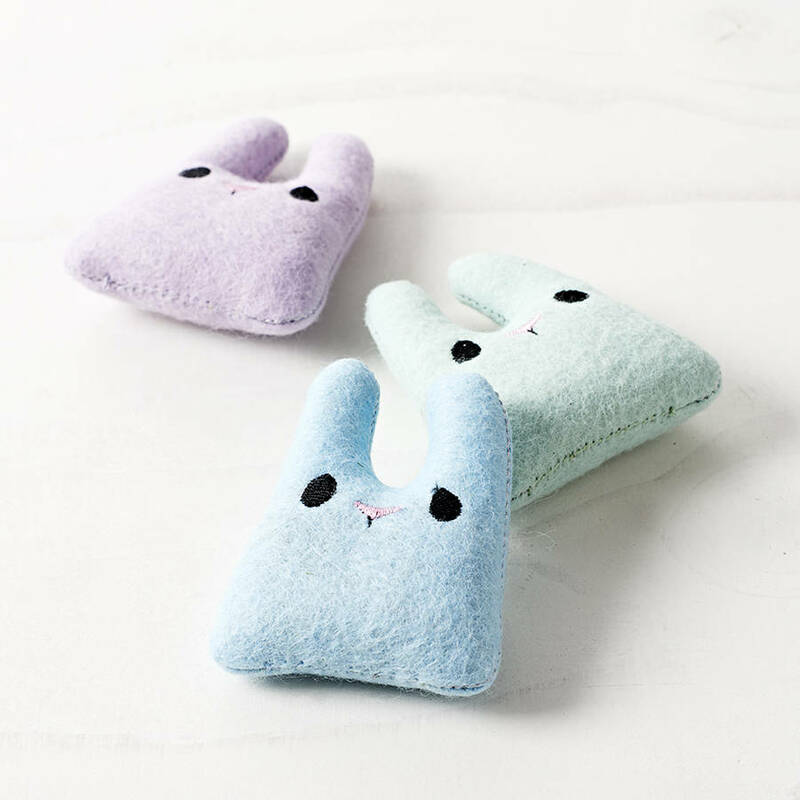 Individual Canadian catnip Bunny cat toys. 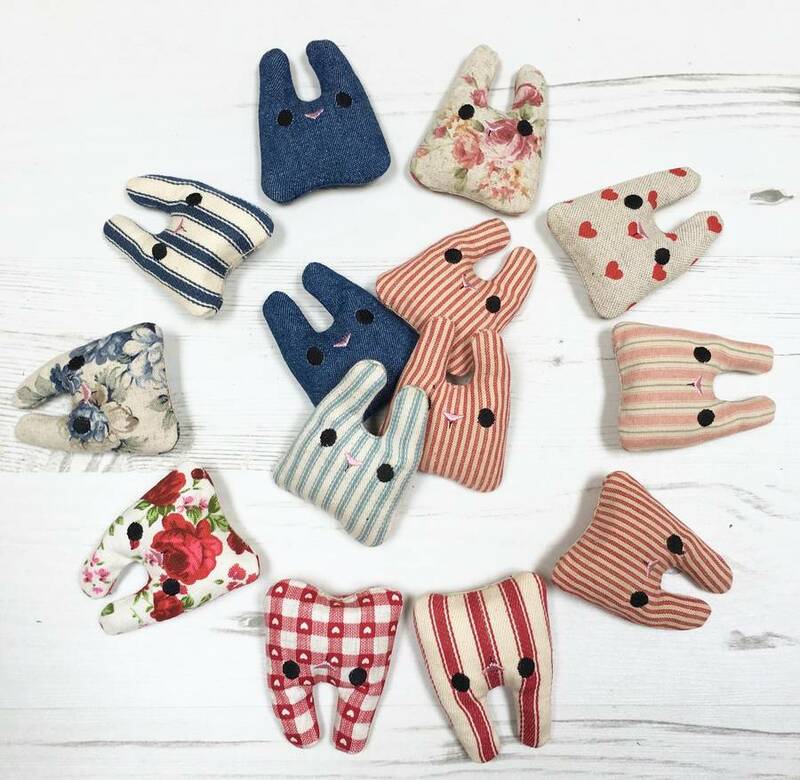 For each Bunny sold we will donate £1 to a Cat Charity. 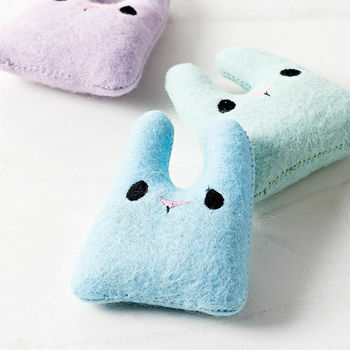 So not only will these cute little bunnies provide lots of fun for your cat they will be helping less fortunate cats. 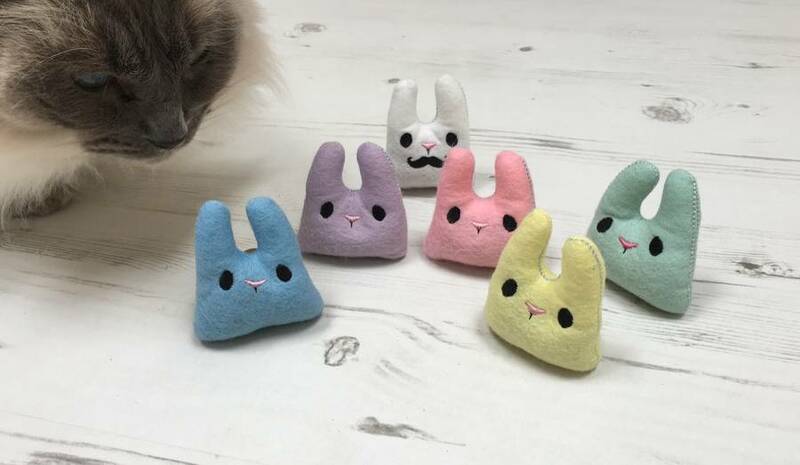 Individually handmade from felt or cotton and reinforced with calico and stuffed only with seriously strong Canadian catnip . 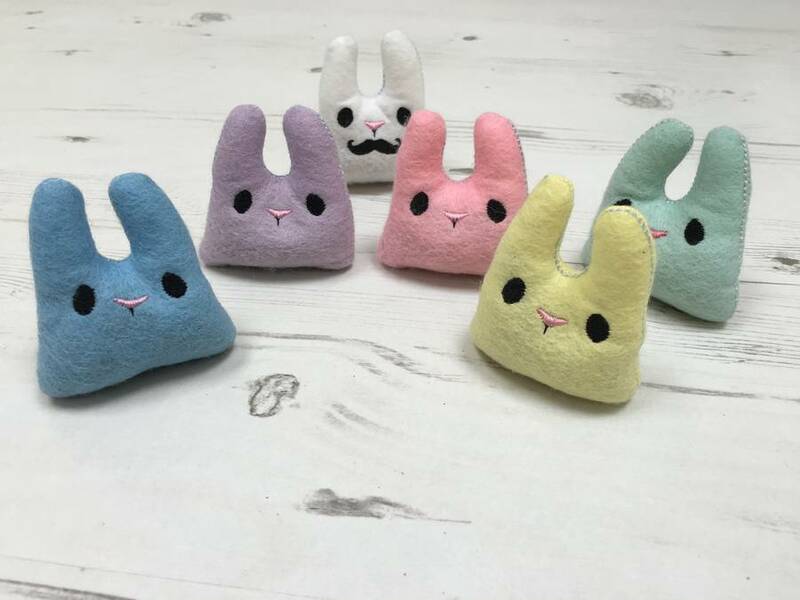 Colours may vary, but if you would like a particular colour (shown in the image) please let me know and we will do our best to supply it. We have kept the packaging simple to keep postage costs down. 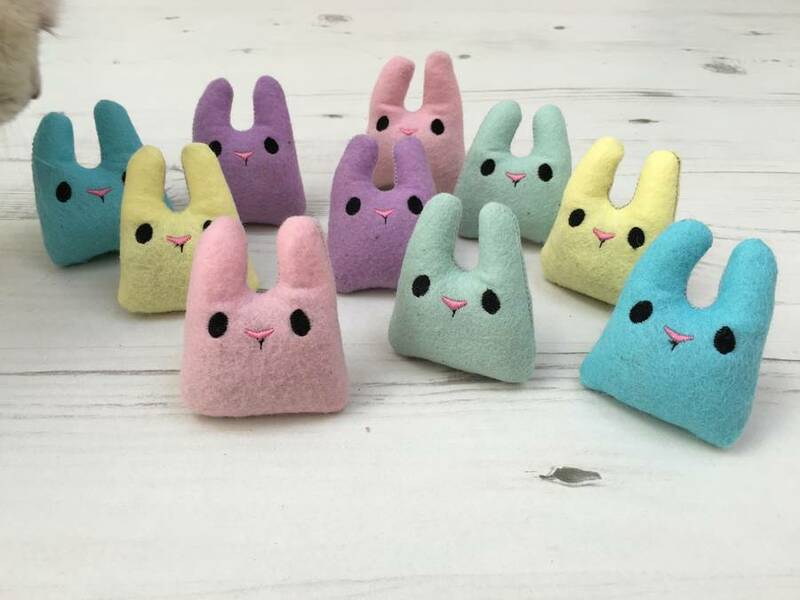 You are now able to select from felt bunnies or cotton bunnies. Please note fabric patterns may change from time to time.